Valentines Blues and Soul Show - 7 p.m.
FREE ADDMISSION----FREE FOOD LIVE ENTERTAINMENT WITH BOBBY "BLUE" BLAND BILL CODAY, MR. SAM VICK ALLEN. TEDDY BEAR SORRENTO USSERY, RONI POOKEY, JOE BUTLER JAMES SMITH AND Y-O-U! Along with Willie Clayton and many more. 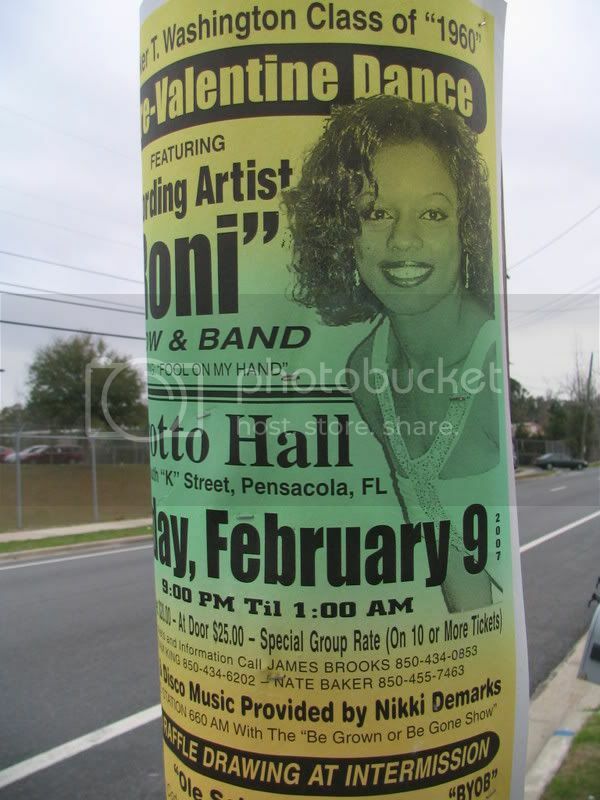 Performances by Roni and Willie Clayton!